This is how Opposition Leader Kamla Persad-Bissessar has described the fact that there has been no by-election to fill the vacant seats of Barataria and Belmont East. 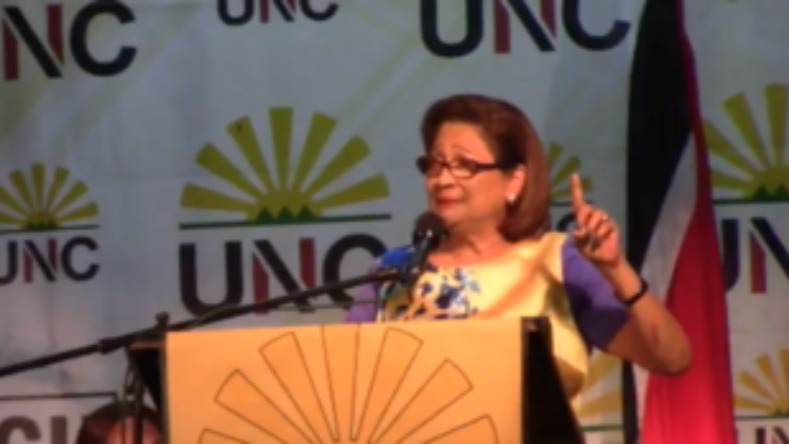 Speaking at the United National Congress (UNC) Monday Night Forum, Persad-Bissessar revealed that the party has served the Government with legal letters over its non-action in dealing with the matter. The Barataria and Belmont seats have been vacant - since the deaths of the councillors, who were elected in the 2016 Local Government election. Pernell Bruno, councillor for Barataria died July 8 2017, and Darryl Rajpaul, Councillor for Belmont East, passed away on November 18, 2017. Addressing the Attorney General, the Opposition leader said she was acting on behalf of two constituents of the Electoral District of Barataria who have been without a councillor for the past eight months. 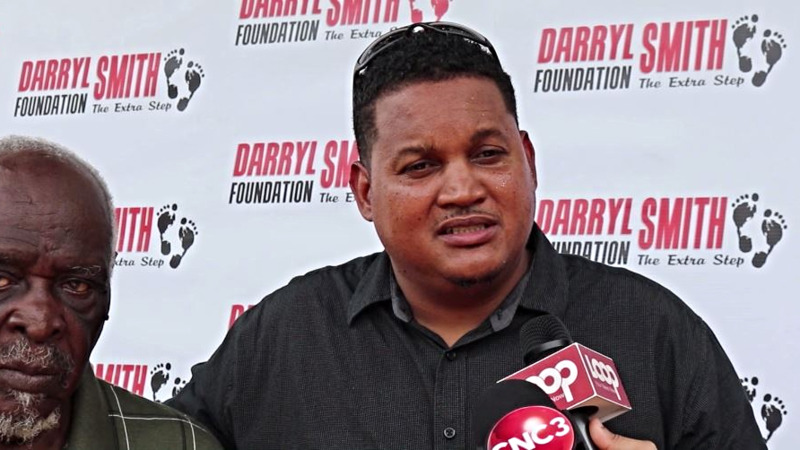 The Opposition is seeking that within seven days action must be taken to have the President issue a writ of election for the Barataria seat and the Belmont East seat. Government now has a duty to notify the President, who will then issue the writ of election, trigging a by-election to have the vacant seats filled. 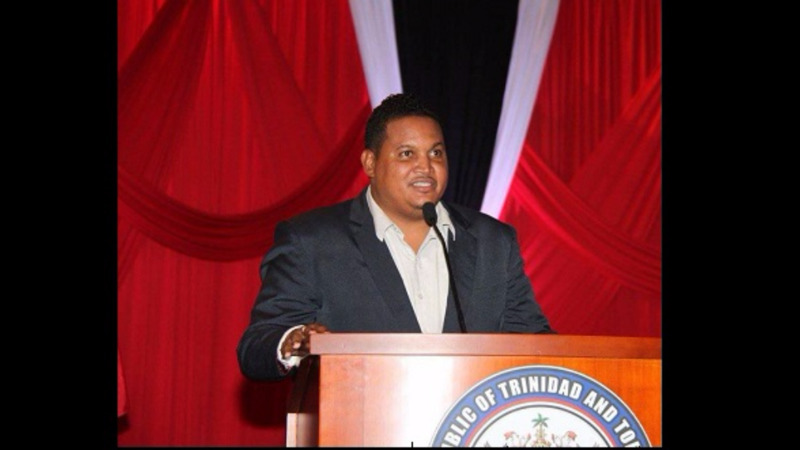 Criticising the Government for its apparent failure to effect Local Government Reform, Persad-Bissessar said the failure of the Cabinet to act in accordance with the constitution and the law has resulted in a subversion of the rule of law, which has left thousands of constituents unrepresented. “Win, lose or draw you must follow the law,” the UNC leader declared.